Cameron’s unconvincing call to eradicate world poverty by increasing foreign aid brought many questions about which way to go to tackle the issue. 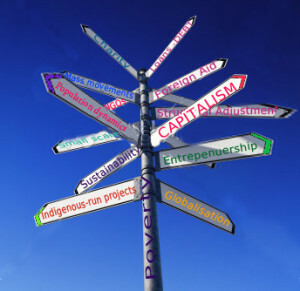 In the run up to the G8 Summit in June, Just York is planning a series of articles looking at some of the numerous possibilities – from ‘benign’ capitalism, through entrepreneurship to indigenously-run charities – with a focus on what you can do as an individual. Seven years ago in Somalia there was no stable central government, it was a place dominated by civil war, with the infrastructure in chaos, minimal formal education which was very disrupted, and widespread droughts and floods. Women’s rights were hardly known and female genital mutilation customs were extreme both physically and in their psychological/social effects. It was, as they say, pretty goddamn tough. US interventions aimed at resolving the situation in the earlier years of the civil war are infamous. Other attempts at ‘helping’ through IMF/World Bank funding, laced with conditions that effectively brought Somalia to its knees, may be less well known but just as damaging. To put things in context, thirty years ago Somalia was virtually self-sufficient in food despite recurrent droughts. The creation of famine through so called ‘economic reforms’, imposed to make repayment of the shameful international debt, is well documented – and yet another tragic side-effect of neo-liberal policies. In Puntland state in north-east Somalia, although not the epi-centre of the violence, conditions have been exacerbated by the influx of people fleeing from south and central Somalia. For these people displacement and severe conditions create an emotional and physical background to everyday life. Becoming an adult in Puntland must have been an incredible lesson in understanding how to survive in chaos and cope with a lack of resources. 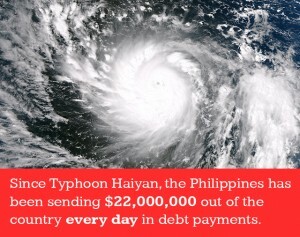 And in effective ways of creating positive change under tough circumstances. So its not suprising that a charity set up by local people, women and men, should be quite as effective as RDI charity is. 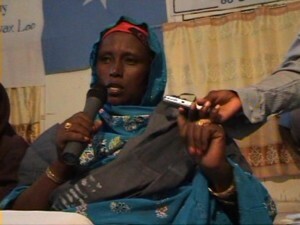 First set up to promote social awareness of the damaging effects of FGM (female genital mutilation), projects have evolved into multi-dimensional campaigns that strengthen communities both internally and in their ability to co-ordinate with the mainstream powers that be – eg local government and international NGOs. Environmentally-based projects go beyond creating ways of saving fuel and improving cooking technologies. In a land where wood is a scarce commodity, and technological development of more efficient forms cooking are not viable in terms of expertise and money, these projects have also created methods to develop skills creating income for hundreds of poorer households. 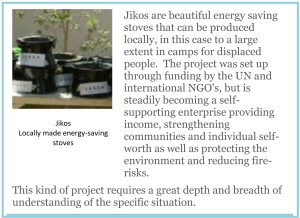 The projects have the further effect of reducing fire hazards – fire is a major threat to life in IDP camps – and also of spreading awareness of fire hazards. Possibly more importantly, the methods used strengthen community cohesion where the changes involved could have been disruptive. Other projects work in the same manner tackling issues like AIDS awareness in terms not only of prevention, medical effects and social stigma but combining this with projects aimed at personal capacity building; water and sanitation projects and human rights awareness. Their latest project focuses on the very sensitive issue of FGM in a way that strengthens the community rather than undermining it as so many other interventions do. In IDP camps the practice of FGM tends to be more severe than elsewhere – a trait common in societies under threat, and who feel a need to preserve their identity, is to strengthen repressive gender–based customs. 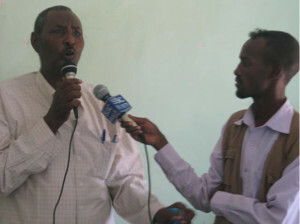 By involving respected community leaders and implementing the project in four stages – training respected community leaders; spreading awareness in as accessible a way as possible; ensuring that decision making is as inclusive as possible and, finally, supporting the use of the community-based skills learnt in the process in liaising with local government and NGOs. This integrated process ensures that decisions about abandoning the practice of FGM are informed and inclusive, based on awareness of all parties involved. These kinds of deeply positive projects, are the result of an intelligent and integrated understanding of a situation which I don’t think it is possible for an outsider to have. Tackling issues such as FGM can be divisive and demoralising, however here the approach fosters the creation of a synergy between all parties. RDI projects are run by people who are aware of the actual situation with all its subtleties and cultural specificities. 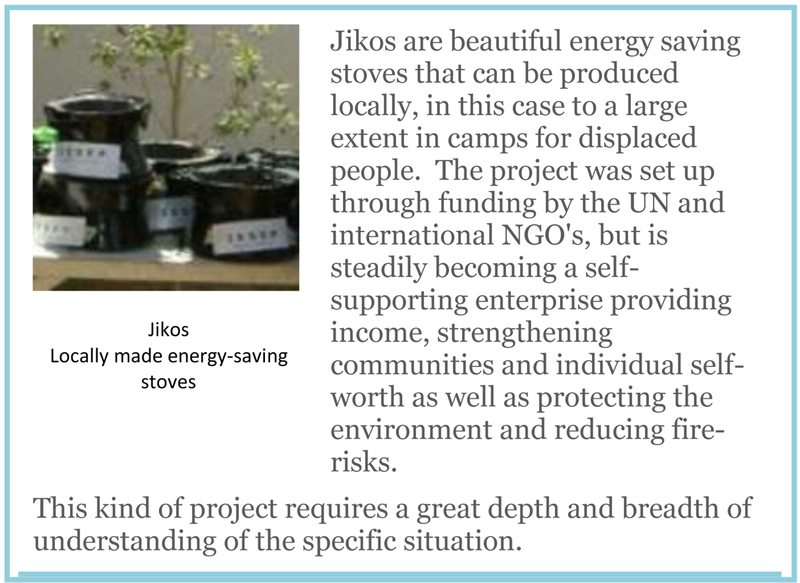 Looking at their website it is clear that projects have evolved as a continuing response and are aimed at empowering people at the same time as solving problems and while projects initially depend on international funding they generally, gradually, become self-sustaining. It is a very efficient and effective way of working, fostering independence rather than dependency. Corruption is liable to be less than more top down projects as the people in control of the funds are a respected part of the community that is benefiting from the project. On a macro-level, people like those involved in RDI charity must have a depth of knowledge and understanding that could benefit a global understanding of poverty and if we really want to find answers to global poverty surely these are the people to listen to. So for me, supporting an indigenous-run charity like this does actually avoid many of the pitfalls of foreign aid. Its one way to go. 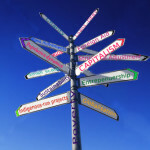 Watch this space for Part 2 on Entrepreneurship. To find out more about RDI Charity and how you can support it see their website www.rdicharity.com. If you are interested in contributing to the series or to the Just York blog or want to find out more about Just York, please see our website www.justyork.org.